Kinzler solves problems and gets the job done right – even in cold winter temps! 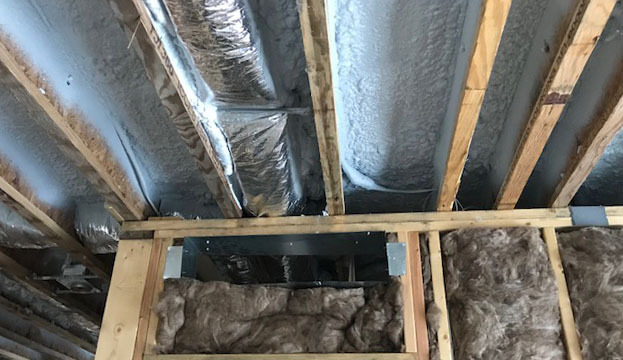 Hage Homes’ is building a beautiful new Minneapolis home with a modern design and a flat roof. 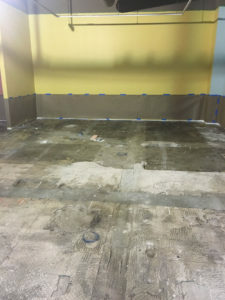 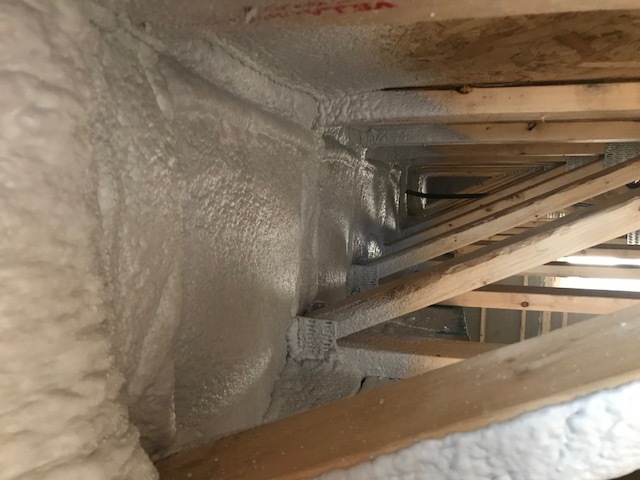 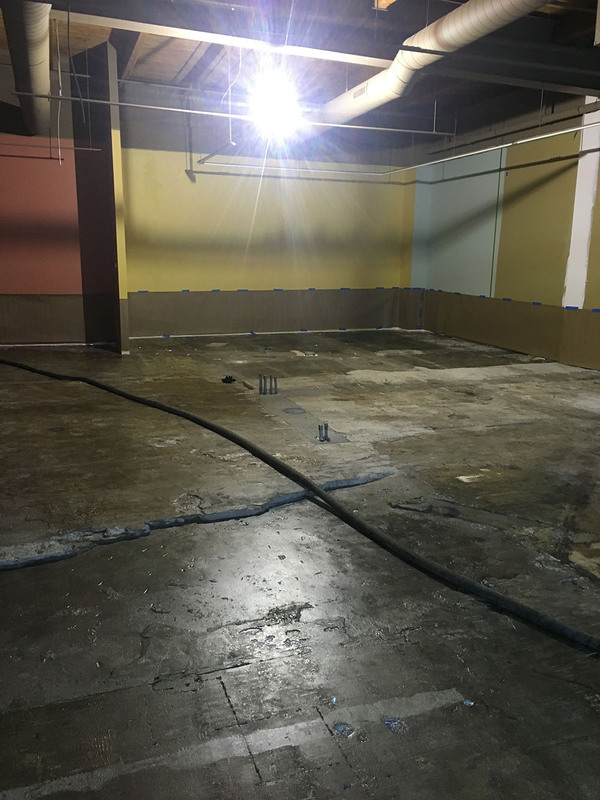 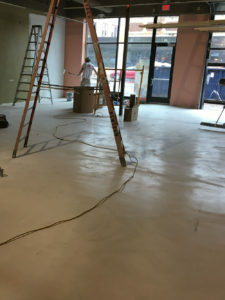 They hired Kinzler Construction Services to install closed cell spray foam, which acts as a water vapor and air barrier, to prevent any moisture issues that may arise due to the flat roof design. 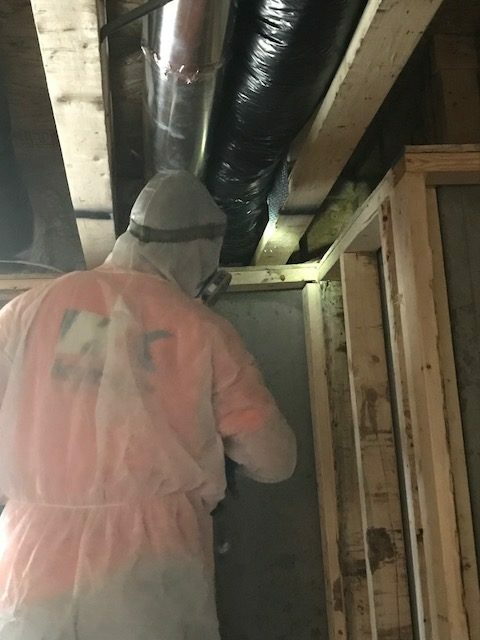 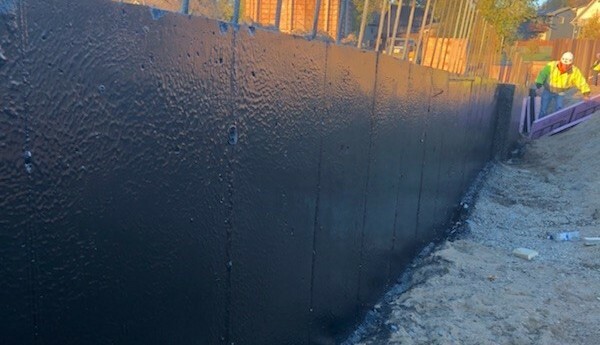 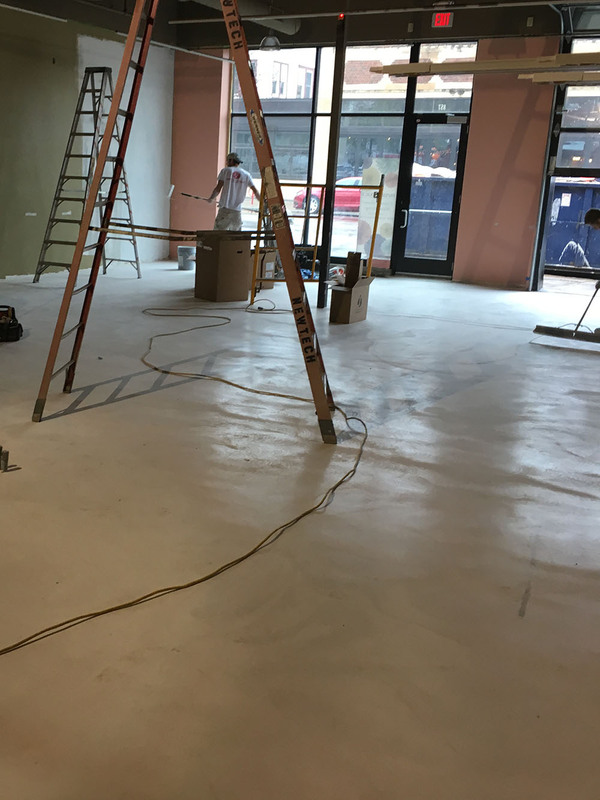 Because of the cold temperatures, Kinzler provided heat at the job-site in order to get the substrate to an acceptable temperature for spray foam installation. 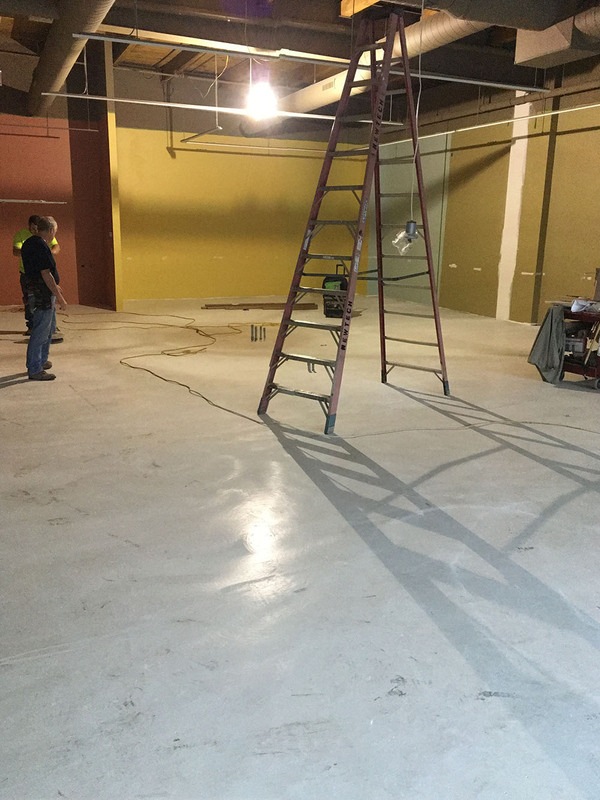 We followed our proven process for quality by inspecting the completed job and grading our installers on the quality of their work. 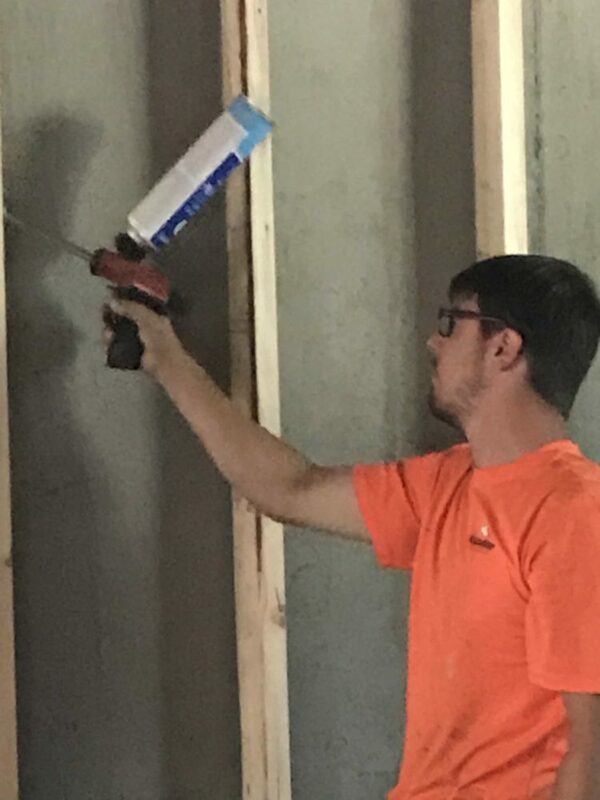 In addition, we did a blower-door test to confirm that our spray foam and caulking made the home airtight and code compliant.